When shopping around for a new credit card, there are a few important things to compare. You’ll want to know if the card earns rewards (because, why not? ), whether it charges an annual fee, and how many perks it includes. You are probably also drawn in by welcome offers, such as an introductory points or miles bonus. In the case of the latter, you’re in luck. 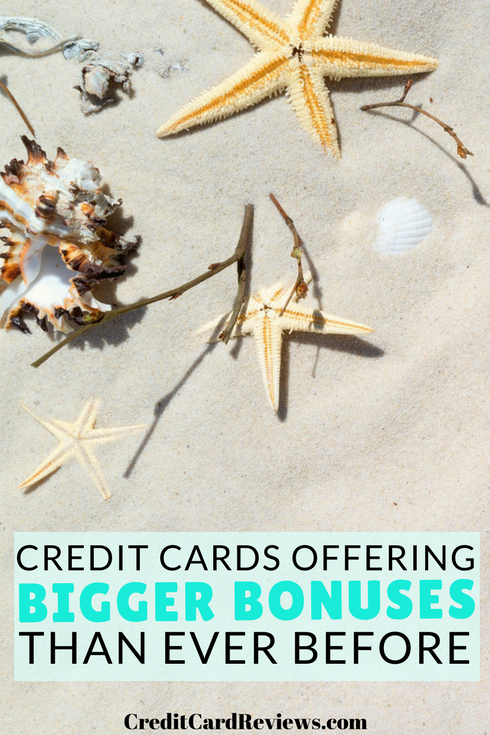 According to a recent credit card study, today’s card welcome bonuses are bigger than they’ve ever been. For simply signing up (and often meeting a minimum spend requirement), you can net yourself tens of thousands of points or miles, and hundreds of dollars in cash back. A mere decade ago, in 2008, credit card bonuses for new cardholders were an average of 16,050 points. Depending on the card in question and the redemption rate, this could easily have meant a hundred or two dollars’ worth of rewards, just for signing up. However, we are seeing significantly better offers today… even triple the bonus. In fact, according to the new study (commissioned by Magnify Money), the average welcome bonus offer in 2018 is around 40,556 points. Again, the value of these points depends on a number of factors, but this amount would typically be worth hundreds of dollars in value. Following the Great Recession and all of its financial woes, credit card issuers began to change their tune. Credit cards were much easier to obtain before, offering products to those with subprime scores and histories. Nowadays, though, it has become much more difficult to sign up for a credit card, especially if you want one of the more lucrative products. Which is exactly what the issuers of those lucrative products want. They have created a number of new “premium” credit cards, which offer a suite of enticing benefits. These days, your credit card isn’t just a piece of plastic for charging purchases; you’ll now get features like an annual travel credit, airport lounge access, or cell phone protection. This boost of credit card perks comes with another boost, as well: the annual fee. Premium credit card products offer these features and benefits at a high price. The annual fee for some of these cards runs $450-550, a significant expense for many. And while this annual fee is largely justified – and easily offset – it can exclude many would-be applicants. So, how do you convince people, to apply for a card that will cost them $500 or more a year? You offer lucrative sign-up bonuses. This is especially true for consumers with excellent credit, as they are likely to get approved for most of the products for which they apply. When you’re a credit card company trying to lure in recession-proof, established consumers with an exceptional credit history, you need to bring something enticing to the table. And in today’s credit card world, that appears to be tens of thousands of points for a welcome bonus. Even if you’re just looking for an everyday rewards credit card, you’ll still be paying more than ever in fees. In fact, cash back rewards cards brings with them an average annual fee of $147 (according to Value Penguin data). This number has crept up steadily over the years, though it correlates with the rewards and bonuses being offered by the credit card products. Even still, you need to ensure that your product is enticing enough to average consumers that it warrants paying your annual fee. Again, this can be done with the sign-up bonus. 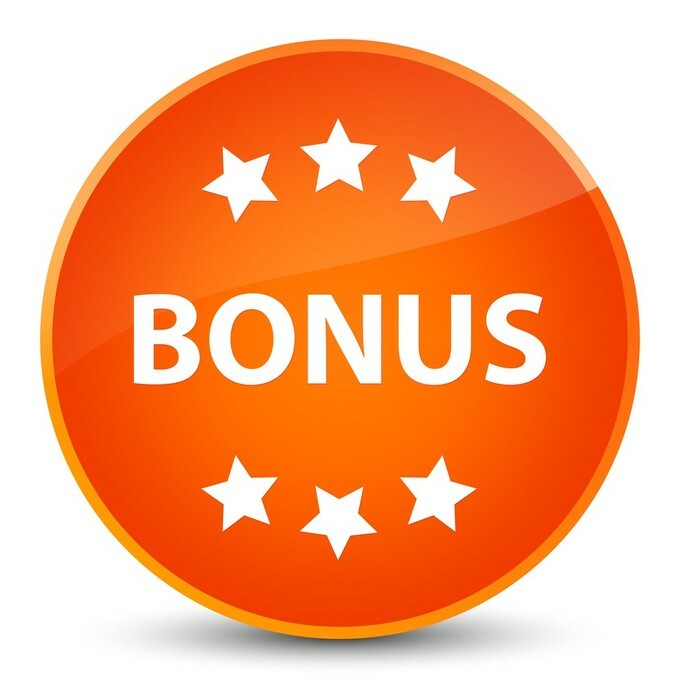 Welcome bonuses are one-time offerings (that often have spending stipulations), helping to offset fees for the first year or two. Beyond that, though, the credit card companies expect consumers to remain with the card and continue paying that annual fee. In order to essentially “hook” them initially, a welcome bonus is offered. And as the market gets more and more competitive, you can expect these offers to continue to climb. Yes, scoring 50,000-100,000 points just for signing up can be an incredibly enticing deal. However, it’s important to choose a credit card for more than just the bonus. You also need to read the fine print to make sure that you’ll be able to earn that bonus in the first place. If you choose a high-bonus card, chances are that it will come with an annual fee. For today’s popular rewards-based credit cards, this fee is somewhere between $95-550. Ensure that you can afford the annual fee (typically added to the first statement), before signing up. Also, look at the fine print. Most sign-up bonuses have a spending minimum, requiring that you charge a certain amount to the card within the first few months in order to qualify. If you don’t meet that minimum spend in time, you don’t earn the bonus. Lastly, make sure that it’s a card you actually want to carry, rather than simply signing up for the bonus. Compare offers to see where you can get the most number of points off the bat, then compare products for longevity. You might find that a card offering 40,000 bonus points will net you more in rewards (due to your spending habits) over the first year than a card offering 50,000 off the bat. Be sure to calculate your actual spending categories, how much you can earn, and the annual fee you will pay. Only then can you determine which of these higher-than-ever sign-up bonuses is the right one for your wallet.